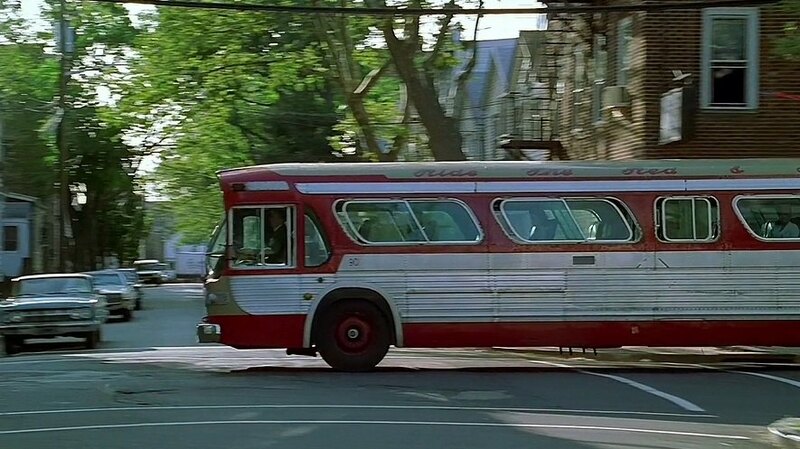 IMCDb.org: 1960 GMC TDH 5301 'New Look' in "The Sopranos, 1999-2007"
Appears in flashback (1967) in episode 1.7 "Down Neck". GMC TDH-5301 City Bus "Fishbowl" ? Like moviebuses said 10 years ago, it's a 1960 SDM5301, not TDH5301.